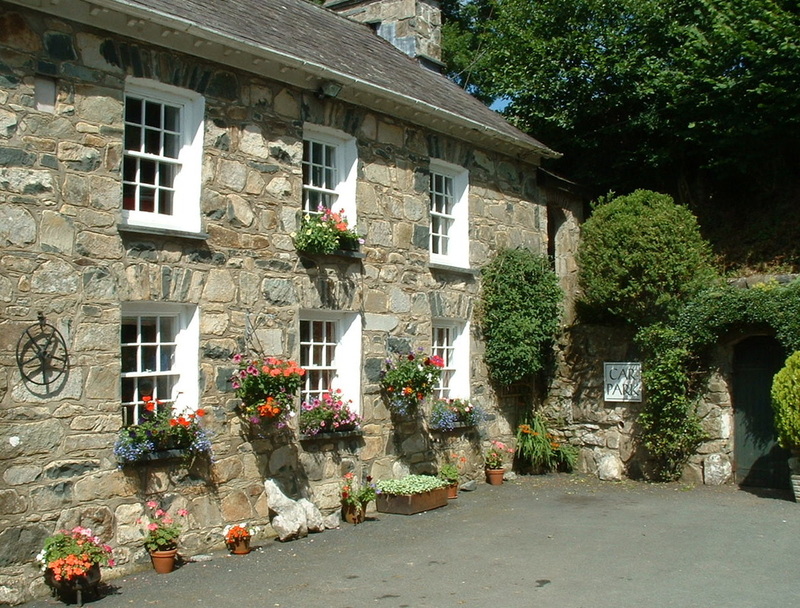 Greencroft Books is a small publishing house based near Newport in Pembrokeshire. 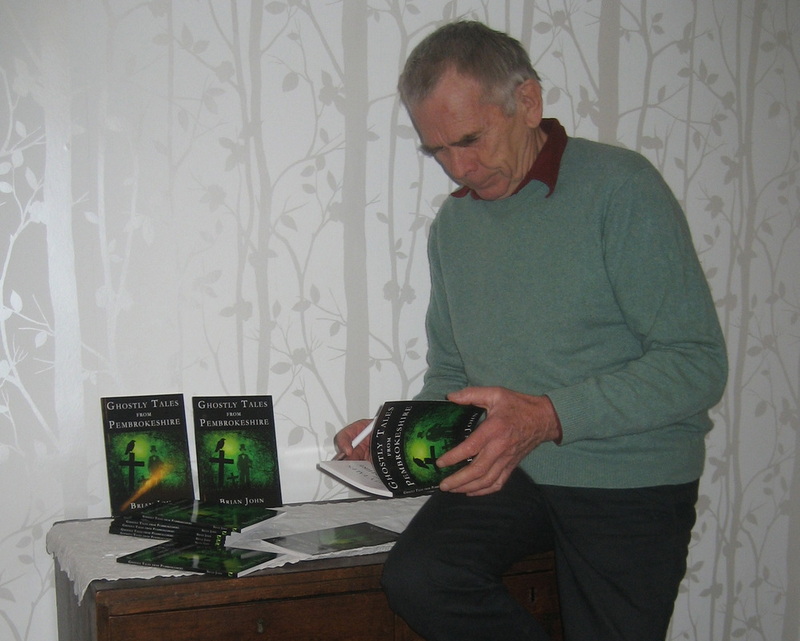 The business was established in 1973 by Dr Brian John, and since then he has published more than 60 titles under the Greencroft Books and Cilgwyn Publications imprints. 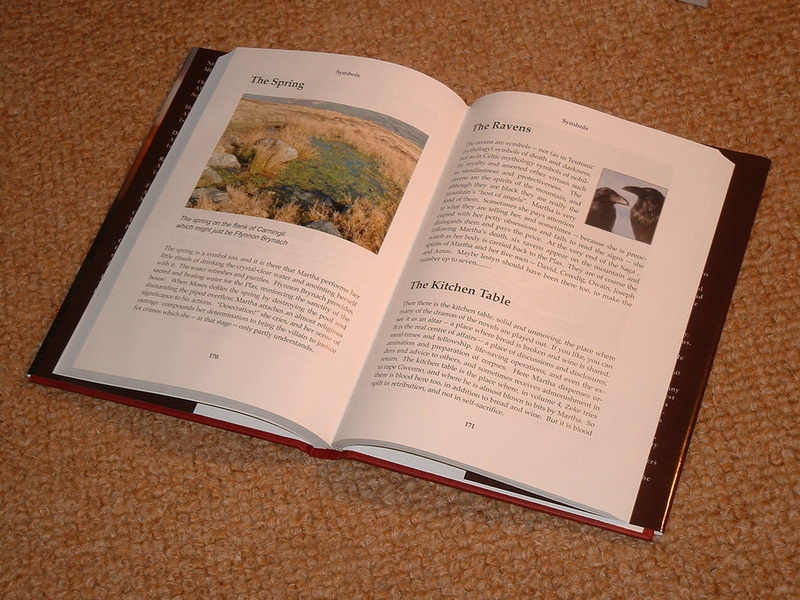 For the most part the publications are aimed at the local book market, comprising residents and visitors to Pembrokeshire. Landscape, environment, social history, tourist guides, walking trails, geology and folklore figure prominently in the publications list. Most of the titles over the years have been written by Brian John, but he has also collaborated with a number of other authors and has commissioned others to write certain books on crafts, local history etc. Greencroft Books also undertakes contract publishing, and work has been undertaken for the Pembrokeshire Coast National Park, Menter Preseli, and the Norwegian Glacier Museum. It is a source of pride to Brian and the family that Greencroft Books has never received any grant aid from anywhere. Most of the titles published in Wales by the larger Welsh publishers are grant-aided by Literature Wales, Welsh Books Council or other mechanisms on the basis that Wales needs help in order to reinforce its cultural identity and to demonstrate that there is a vibrant bilingual publishing scene. That's all very well, but that does mean that many books are published that would never see the light of day in other parts of the UK -- since there is simply no market for them. Rumour has it that in Wales a book that sells 500 copies is deemed to be a best-seller! And it's also apparent that while publishers in England ask themselves "Will it sell?" before publishing a book, in Wales publishers tend to ask "Will it attract sufficient grant aid?" Is this healthy? 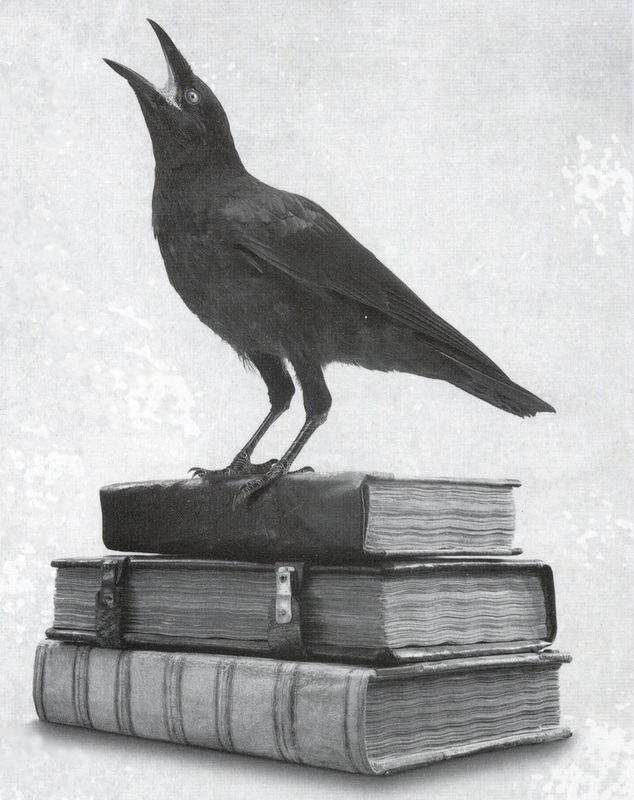 On balance, we think not -- it's high time that market economics started to influence the publishing scene in Wales. Set in West Wales in the late 1700’s and early 1800’s, the eight novels record the life and times of Martha Morgan, the feisty and passionate Mistress of the small estate of Plas Ingli, on the flanks of Carningli (Angel Mountain). All of the novels are best-sellers, and the saga has already attracted a cult following. Partly, this interest arises from the personality of the heroine herself, who is described by reviewers as "fascinating, feisty, flawed, complex and tragic." She is a multi-faceted character, and as the Saga develops she shows herself to be passionate, compassionate, brave, impetuous, fiercely loyal and protective of family and servants, while at the same time suffering from bouts of insecurity and deep depression. Each novel brings out different aspects of her character and traces her growth as a person. She has supernatural powers, and feels in an almost mystical way that she is rooted in to the landscape and that the sacred mountain of Carningli is a part of her soul. She epitomises what is meant by "hiraeth", and ultimately she may be seen as a symbol for Wales itself.
" ...beautifully written. A first-class read!" "....I think these books are fantastic." " ...the story romps along at a fine pace, with many twists and turns." " ...the series gets better and better. Each book is more enjoyable than the last." To start with, Brian thought of writing just one book about Mistress Martha. But when that turned into an instant best-seller, he was encouraged to continue -- to volume 2, then volume 3 .... and so on. Thus the original saga of five volumes was published over a five-year period, 2001-2005. 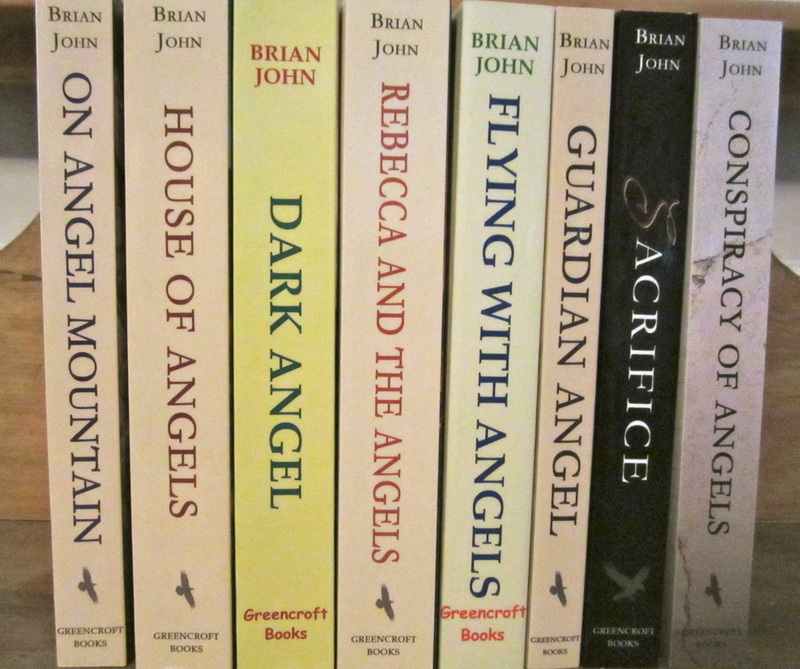 On Angel Mountain, House of Angels, Dark Angel, Rebecca and the Angels, and Flying with Angels are all reprinted. The sequel -- Guardian Angel -- appeared in 2007. It is is still available in its first edition. Sacrifice was published in 2009, and Conspiracy of Angels in 2012. There is also a companion book to the saga, entitled Martha Morgan's Little World -- in a limited signed hardback edition only.